This episode is about using social media to spread your voice beyond the your local area. Obviously social media has had a tremendous impact on our lives in its relatively short existence from connecting with friends and families to how we get our news to professional development. But how can physicians and other healthcare professionals really take advantage of it and should they? I discuss this with my guest Dr. Kevin Pho. 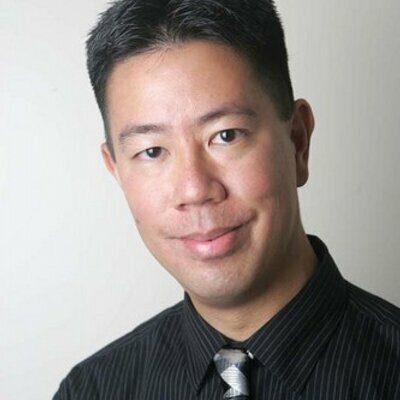 He started this website KevinMD long ago (in Internet time). He talks about how he started and how it has grown and allowed him to also become a leading physician voice. I want to thank Dr. Pho, because he agreed to do this podcast at a time when I had just started out and really had no audience. I purposely delayed releasing this episode in order to build up the audience on my own a little and I want to thank you the listeners for being part of that growth. One of the great things about social media that has allowed us to get into contact with other people like Kevin who are generous with their time and expertise. I hope he inspired you to get out there and get your voice heard on social media. It’s vitally important that people with real scientific expertise engage the public and not be drowned out by the celebrity pseudoscience. He started a Physician Speaking Facebook group recently for physicians interested in becoming speakers.